Laxman Singh Meena works in the area of infectious diseases. 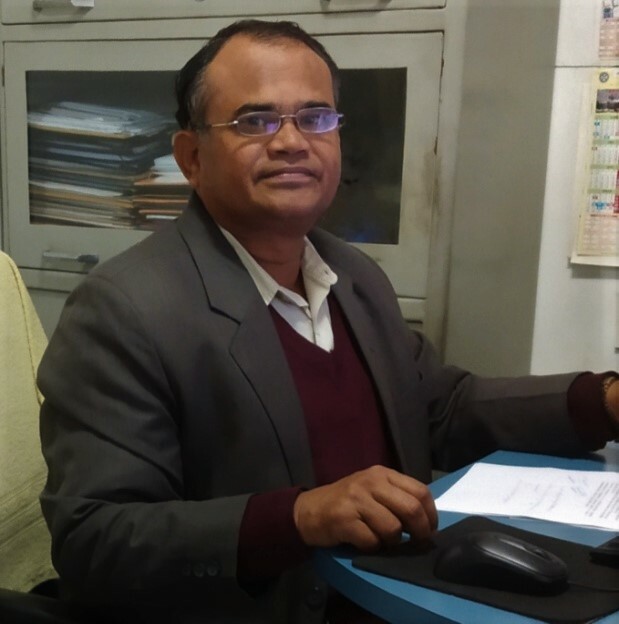 He has been involved in research on the different kinases and phosphatases of M. tuberculosis and their role in the survival of the pathogen inside the host. Cloning and characterization of a novel PE_PGRS60 protein (Rv3652) of Mycobacterium tuberculosis H(37) Rv exhibit fibronectin-binding property.Meena LS, Meena J. Biotechnol Appl Biochem. 2015 Jul 8. Biochemical characterization of an S-adenosyl-l-methionine-dependent methyltransferase (Rv0469) of Mycobacterium tuberculosis.Meena LS, Chopra P, Vishwakarma RA, Singh Y. Biol Chem. 2013 Jul;394(7):871-7. Survival mechanisms of pathogenic Mycobacterium tuberculosis H37Rv.Meena LS, Rajni. FEBS J. 2010 Jun;277(11):2416-27. Elucidation of Mg²⁺ binding activity of adenylate kinase from Mycobacterium tuberculosis H₃₇Rv using fluorescence studies.Meena LS, Dhakate SR, Sahare PD. Biotechnol Appl Biochem. 2012 Nov-Dec;59(6):429-36. Cloning and characterization of GTP-binding proteins of Mycobacterium tuberculosis H(37)Rv.Meena LS, Chopra P, Bedwal RS, Singh Y. Enzyme Microb Technol. 2008 Jan;42(2):138-44.